Banished to the Depths of Rice. what r u retroed with?? Sweet Rims!!!! I want those for my car. Last edited by CecDogsVTEC; 03-11-2007 at 02:14 PM. EM2 wasnt sold in japan, so can it be jdm with jdm accessories? what exactly is your definition of a car that should be posted in this thread? im pretty sure no one on here has a true jdm (sorry, i havnt looked through all 92 pages yet, correct me if im wrong), so as far as i can see, it comes down to accessories? It's directed towards you and a bunch of others. It's been going on for awhile, but it's been annoying me. I'm not trying to be an ***, I'm just saying, you know if your car has that "jdm" style to it. This isn't a damn post your ride thread. If you want that, that are ones for 01-03 and 04-05. If that doesn't help...I'll make a thread for those people called "Post your wanna be JDM cars here". Cars that are real clean, have work done to em and don't look stock should be posted in here. There are a lot in here that deserve to be in here, go through here and you'll see. Then, there are the ones that are just like...eh...I saw a stock civic like that on the way home today...anyway, next page. as you can tell from my post count, im new to the site. 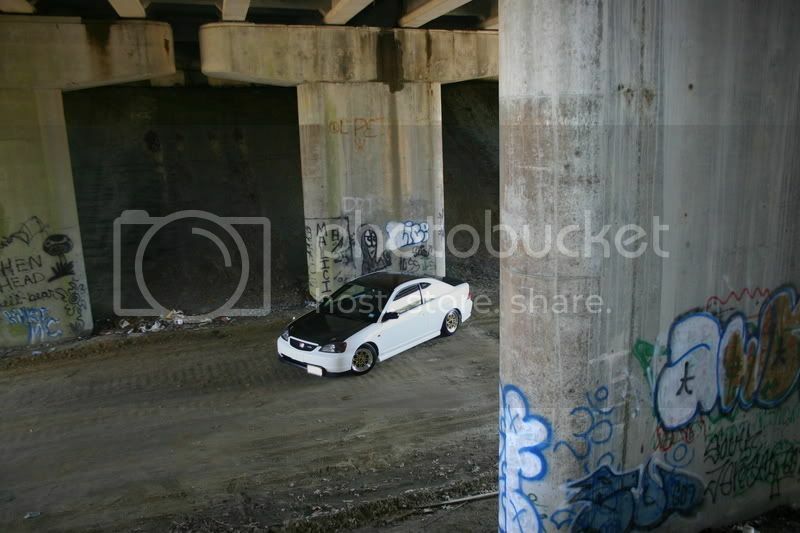 i didnt mean to **** on anyones car that is more modified by posting my mildly modified car in the same thread. *e-appology* lol. The only "jdm-ness" on my car currently are the jdm style fogs and the actual japanese wheels. ive gotten some pretty good ideas for future mods from cars in this thread. sheesh such hate..if u wanna bring back the coupe aint jdm thing..then tell it to the first pages....if anything should just change it to ..."pics of es1/2"...since its "jdm" but yeah anyways..more pics less talking..
lol what are you talking about? that was weeks ago, im over it so calm down there buddy ****. Edit: if you read what I actually posted, you'd see what I was talking about. And I'm pretty sure most people would agree with me. Here you go, less talk...more pics! Found this awesome JDM tyte! 7thgen! Last edited by estebomb_ftw; 03-12-2007 at 02:35 AM. 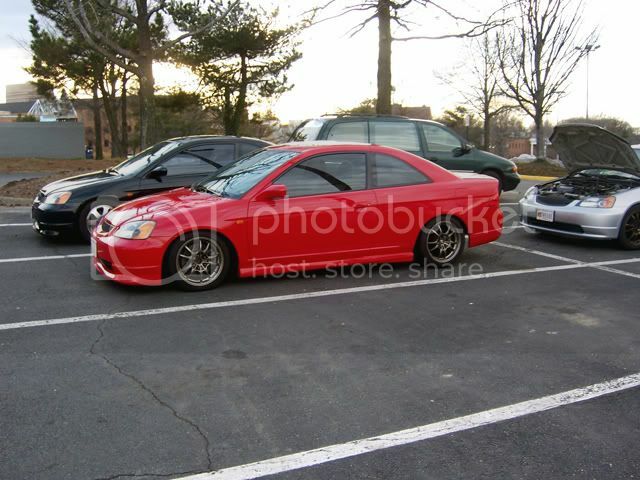 dont yo love the stock civics in Japan.. i rather Honda be smart and send those here. i mean.. sidemarkers cold help alot of retards in the road. and rear fogs...in some states. and ion fogs.. i mean. we get gay stuffin the US. i'd support Japan in cars anyday over the US. i drive my Civic some times now... my GF loves it. now i drive the G35 instead. well as long as you use Japanese products, youll be on a JDM-modified car. although you arent a real Japanese car, you can follow that path. 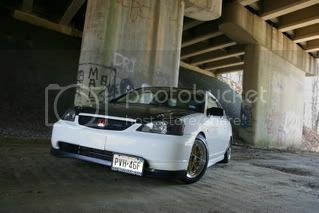 Honda is JDM, why not get the parts from a JDM company. 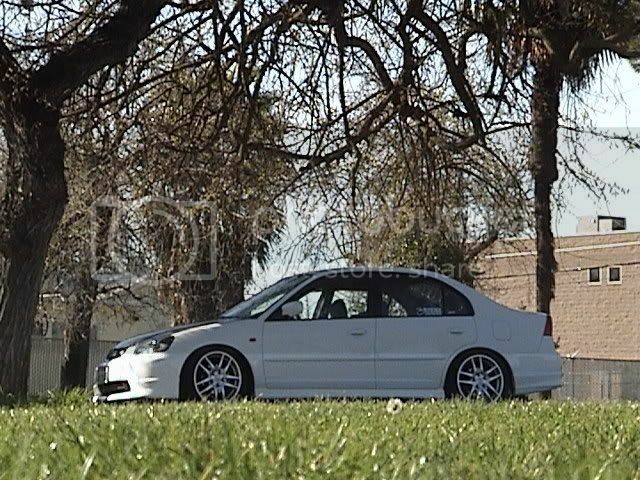 Cusco, TEIN, Sppon, Mugen, BC, ARC, Nitto, Yokohama, Sumitomo, Work, Rays, etc.... so if you get an EM1 and dump a ton of money into it on apc and all, and it's rhd, does it make the car still more jdm. besides it could be rhd? dayyum... Varner! you car looks better and better each photo! i love the mix of your style.. cant wait to see what youll do next... lookin better and better!!! !